Eddie Murphy’s daughter, model Bria Murphy is Dark and Lovely’s new Global Brand Ambassador. 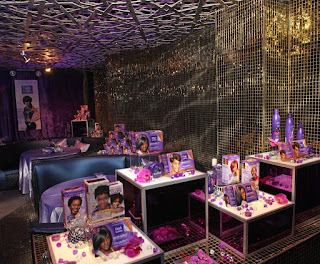 The appointment was revealed at an event held by SoftSheen Carson at West Chelsea lounge, Juliet Supperclub. 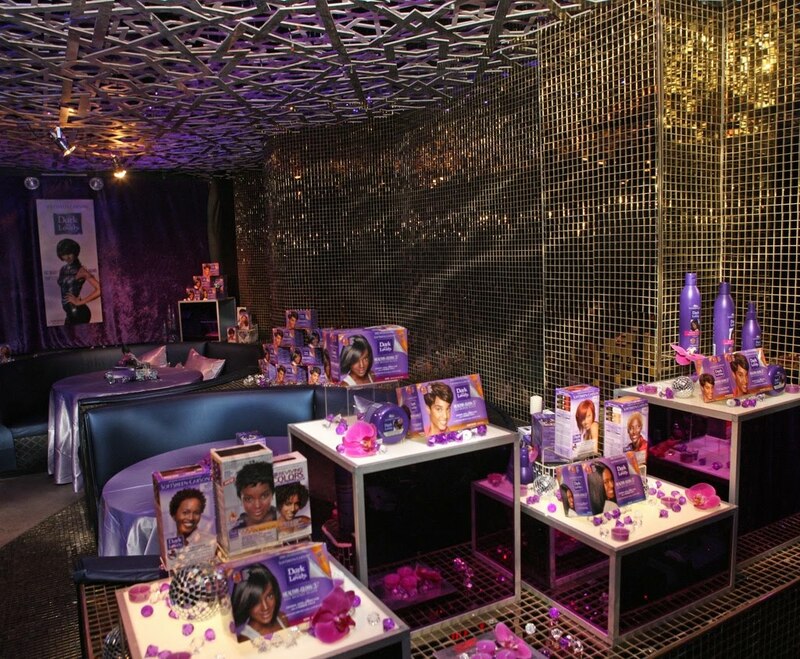 “I grew up using Dark and Lovely products and I am so proud to be part of a brand that celebrates the diversity of African American women and inspires them to be self-confident, glamorous and fun,” Bria told the guests which included mom and dad, Nicole Mitchell and Eddie Murphy, and actress Nia Long. Bria, 21, will be the face of Dark and Lovely’s new Healthy-Gloss 5 System which includes Healthy Gloss 5 Relaxer in Regular, Super and Color Treated formulas and maintenance products that include shampoo, conditioner, a leave-in treatment and hair crème. Bria, who is signed with L.A. Models, will appear in television and print campaigns, as well as consumer and other events promoting the new product line.